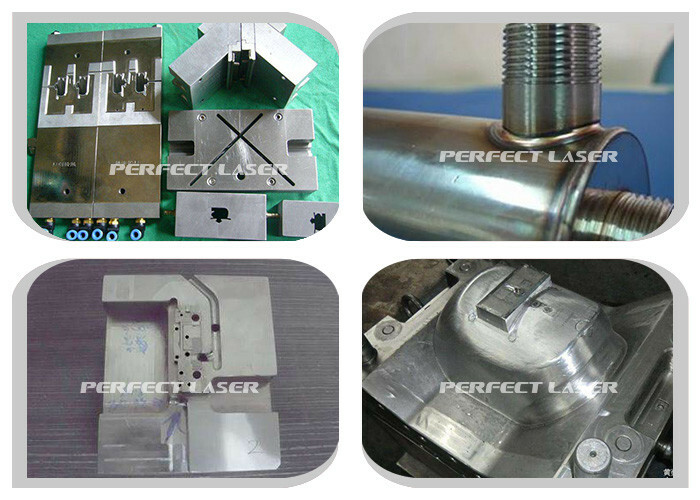 Home Companies Perfect Laser (Wuhan) Co.,Ltd. 1. For a variety of large and medium-sized mold repair. 2.This types of welding machine use of British imports of ceramic condenser cavity. 3. Adopt the world's most advanced high-speed liquid crystal light valve filter automatic protection system. 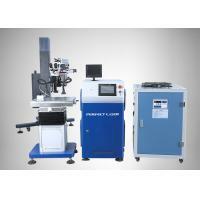 4.With a stereoscopic microscope with a cross-hair cursor, the welding position is enlarged 10 times (optionally with 15 times magnification, 20 times magnification). 5. High-power integrated chiller ensures long-term high-power stable working condition. 6. The use of intelligent control lever remote control parameter adjustment, the operation is simple and fast. 7.In 12 directions, the welding angle position can be adjusted freely, which is suitable for repair welding of various molds. 4. After-sale service:Any questions or problems after receiving the product, please feel free to contact us. Problems would be solved for you immediately.